Ecommerce & Website Services for Home-Based business owners. 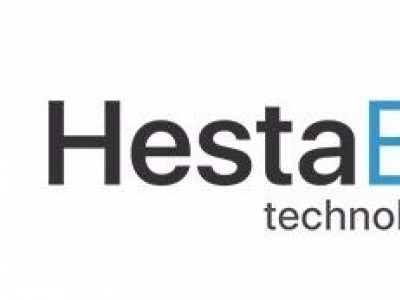 HestaBit is the top website and mobile application development company in the USA. Hestabit offers custom website and mobile app development services. Funnel Rush is an e-commerce Sales Funnel development and consulting company, focusing on customer centric marketing, value ladders, social media, and content integration. 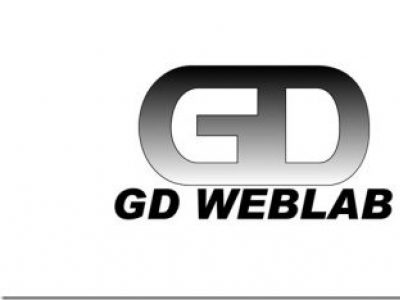 Gdweblab provides business support to new businesses by promoting them online . We provide best SEO services in New York city to increase your online visibility . 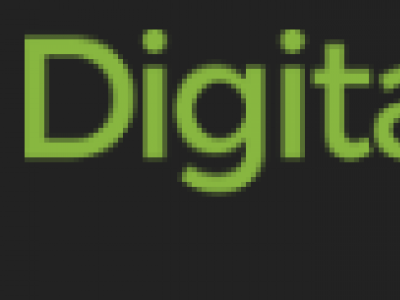 Digital Success has helped clients from various industries with our strategies, like SEO, PPC, Social Media Marketing, Programmaic Advertising and Content Marketing to dominate the Google results page and sustain their rankings.